Do You Have Questions About Filing a Workers’ Comp Claim in North Carolina? Workers’ compensation law is far more complex than many people realize. 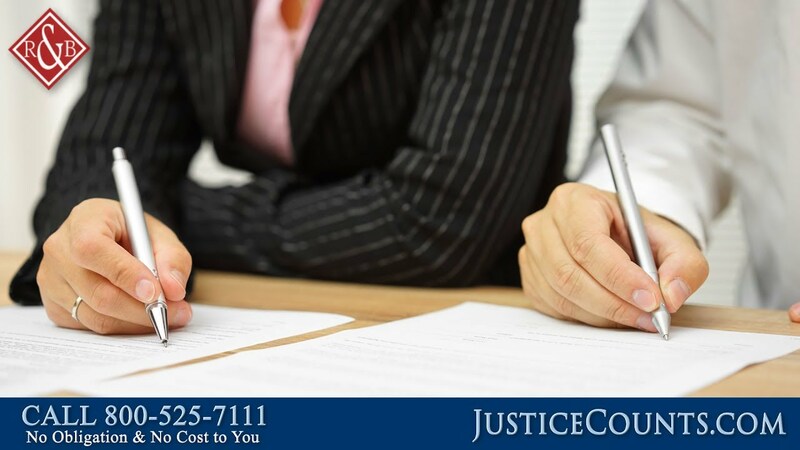 Therefore, injured workers and their families should talk to an experienced workers’ comp attorney before filing a claim or appealing a workers’ compensation denial. 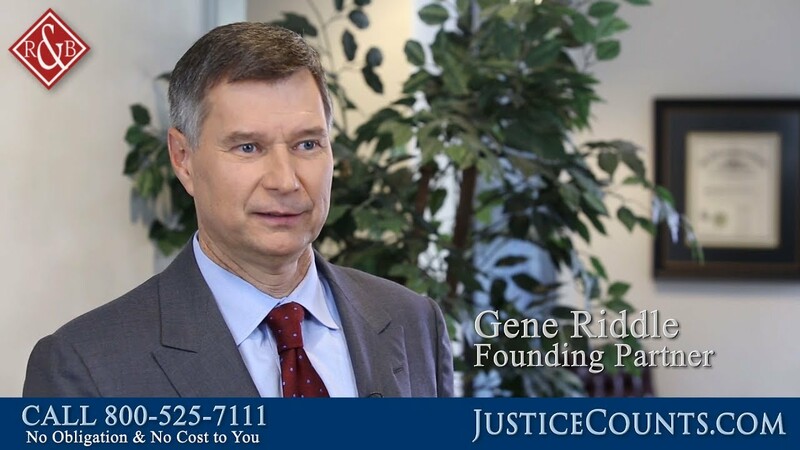 A lawyer can answer your questions about workers’ comp, help you understand your legal rights and explain the best options available to you and your family. 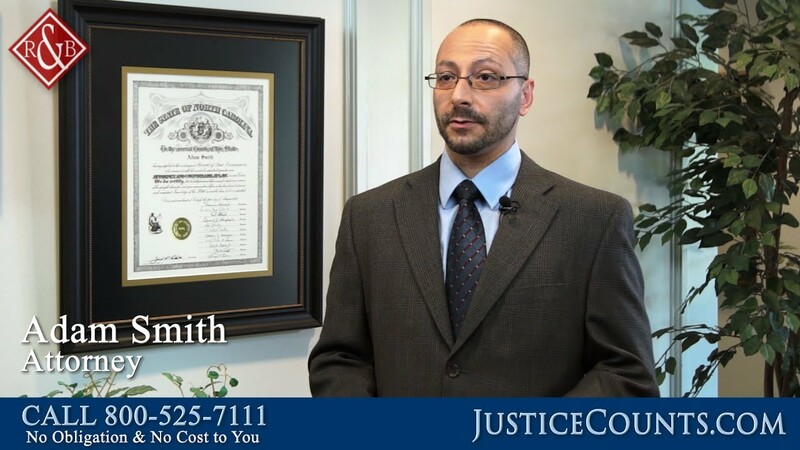 In the following videos, injury attorneys from our NC law firm talk about workers’ comp in North Carolina, including how to apply for benefits and appeal a denial. Can You Get Workers’ Comp for Carpal Tunnel? 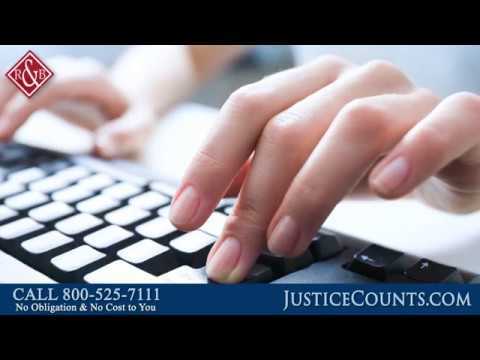 Why Should I Call an Attorney for a Workers Comp Claim? Do I Need a Lawyer for a Simple Workers Comp Case? 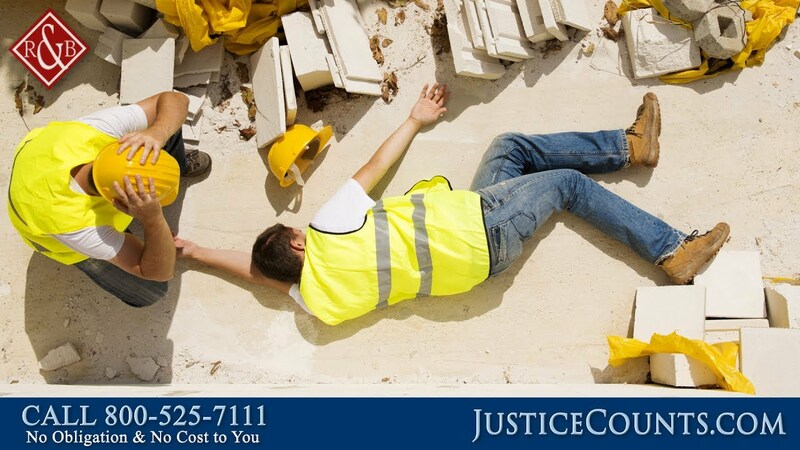 Can You Appeal a Workers Comp Denial? Do Independent Contractors in Construction Get Workers Comp? Can I Get Workers Comp for a Back Injury?